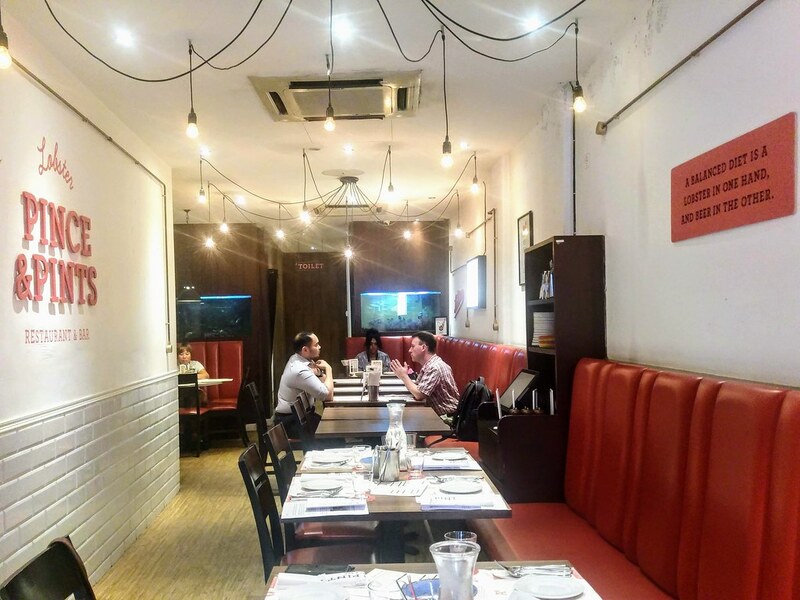 Since its opening in 2014, when one mentions Pince & Pints at Duxton Road, you think of nothing but lobsters and lobster rolls. 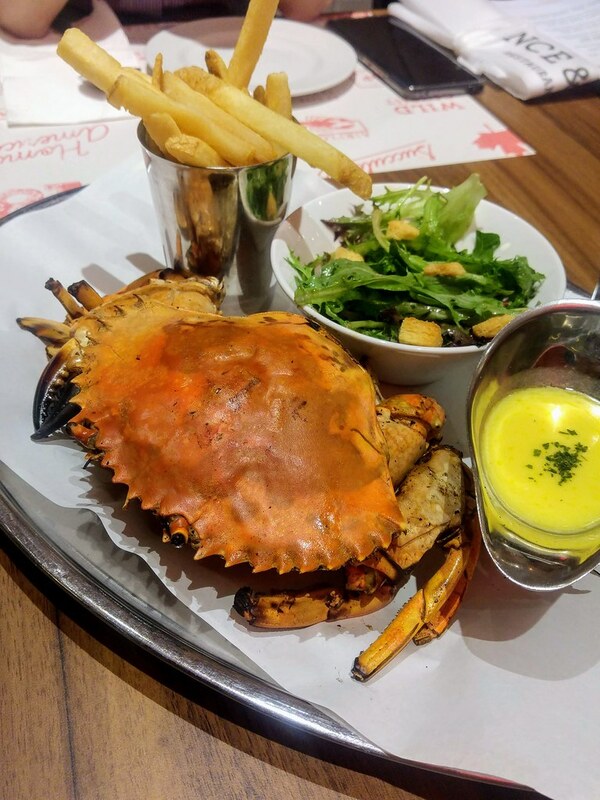 Now that it has expanded its menu to include crabs as well, will this crustacean steal the limelight away from its counterpart? 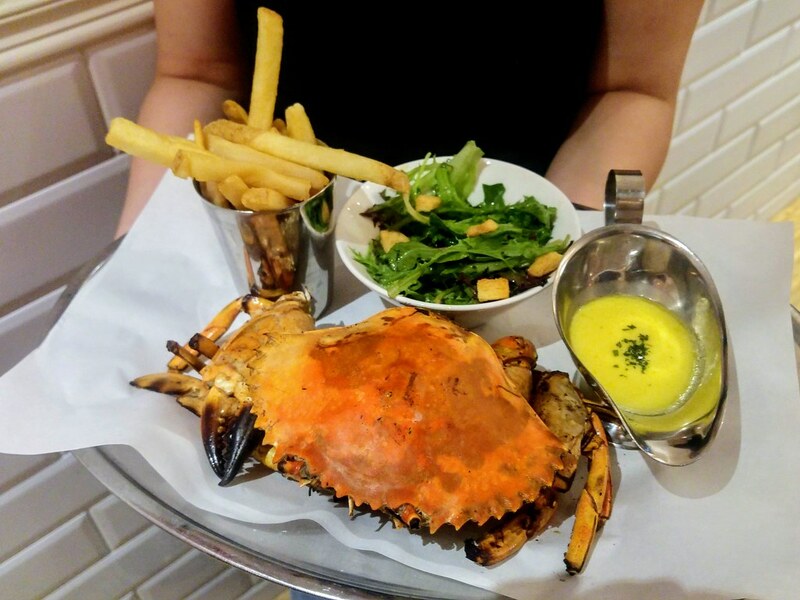 Using only whole live Sri Lankan mud crabs, 5 new crab dishes are here to challenge for that throne. 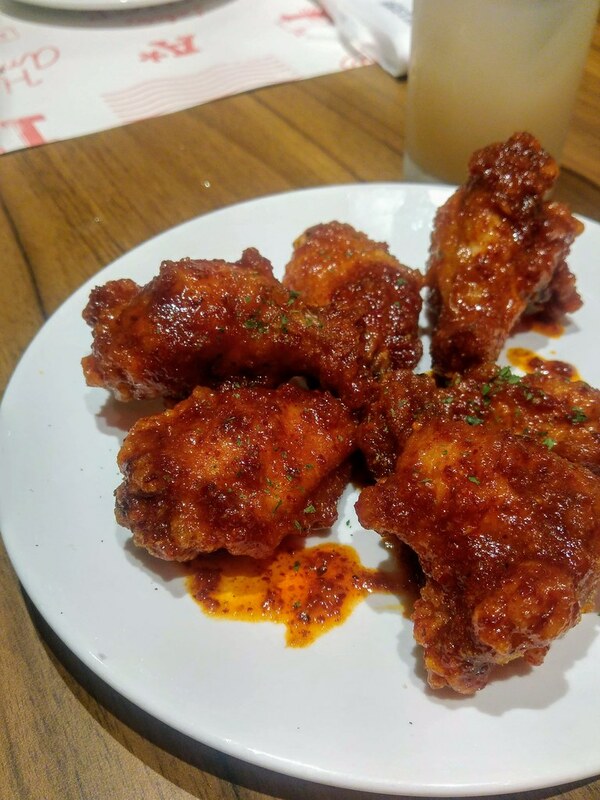 Other than the new crab dishes, the menu also introduces new starters, such as Crispy Soy Chicken Wings ($12 for 6pc), inspired by Korean-style fried chicken and coated with a blend of soy sauce, Korean chilli powder and garlic. This, I believe will be enough to warm up your fingers and jaws before the real thing gets started. Leading the pack is the classic Whole Grilled Crab ($55 for 500-600g approx), which is also my favourite out of the lot. Due to the uneven shape of the crab, the team has to dissect it just before grilling to retain its natural juices and brushed with a light coat of butter before send it for grilling. This would ensure a more even mix of sweetness and char. Among all other renditions, this allows me to taste the sweetness of the meat the most, and the creamy butter sauce that comes with it completes it like a slab of butter on a white toast with beautiful char marks. At cze char stall, steamed crab is always preferred to preserve the delicate meat. 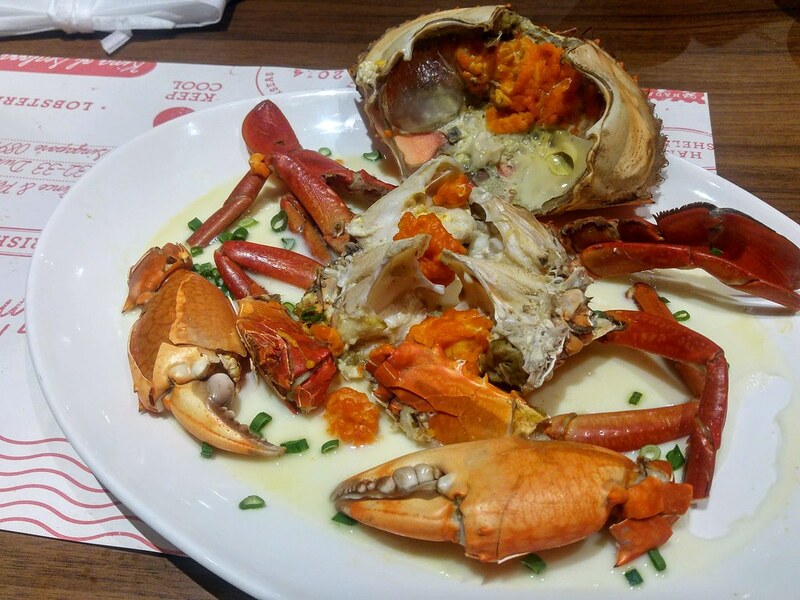 Its Cantonese version of Whole Steamed Crab in Egg White ($55 for 500-600g approx) captivates with its Huadiao wine aroma and silky egg white that has been infused with the crab juices. Jasmine white rice is served along with it for you to wipe the dish clean. 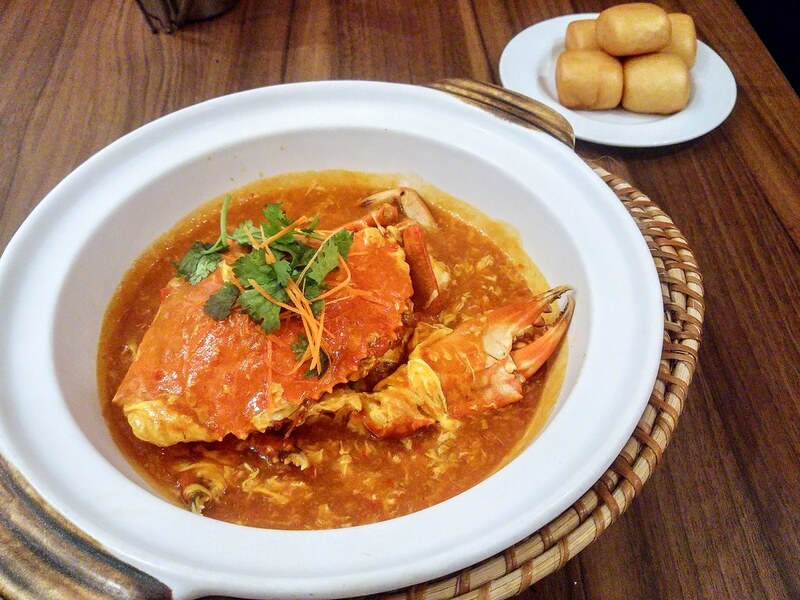 Of course, the evergreen Whole Chilli Crab ($58 for 500-600g approx) is available on the menu too. I like the level of spiciness and that it isn't overly sweet to suit the international palate. It lacks robustness though, with high dosage of salt to elevate its flavours. 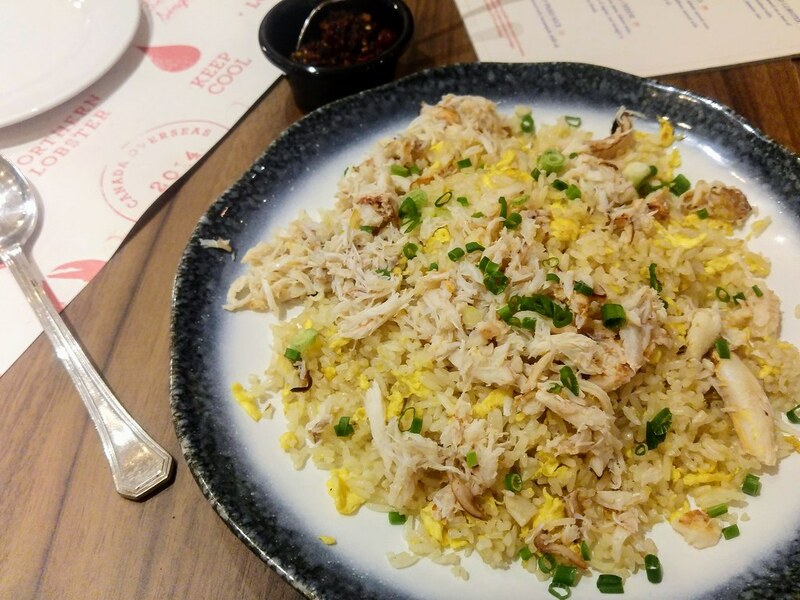 As a non-chinese restaurant, I think they did a great job with the Crabmeat Fried Rice ($18), and the bonus goes to the house made chilli oil. It wasn't greasy, and the grains were neatly separated and imbued with slight wok hei. The chilli oil has texture like that of Ding Tai Fung's chilli but with added sweetness and complexity. Thumbs up! 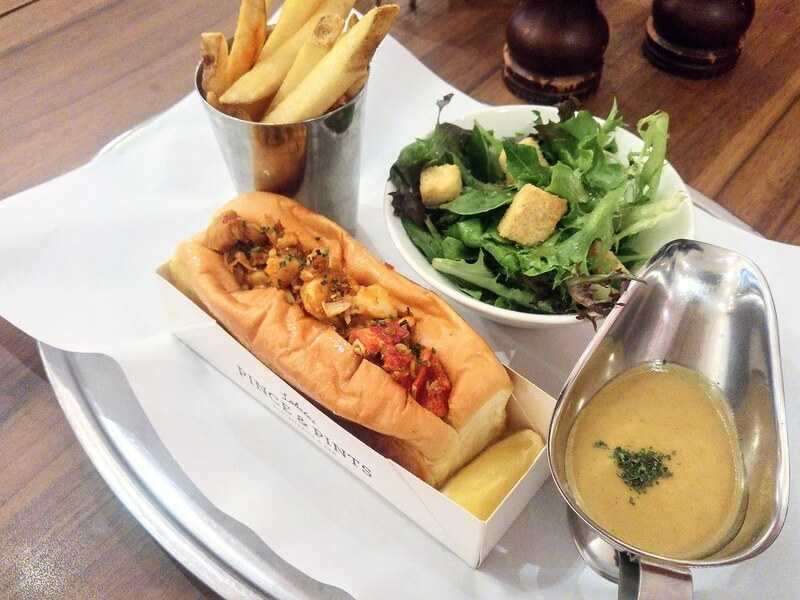 As for the latest Nonya Chilli Lobster Roll ($58), the Nonya Chilli was just too overwhelming, soaking through the buttery bun, weighing down delicate flavour of the lobster. Other cooking styles for the whole live lobsters are available as well, such as in the form of Lobster Noodles and Lobster Mac & Cheese. To dethrone the King Lobster, that would probably take a while.